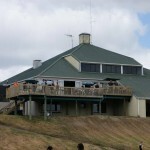 The Glenview Club Inc is located at 211 Peacockes Road, Hamilton. 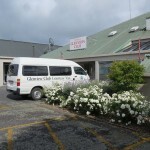 The club has a range of club rooms which include a large function room (The Riverview), an upmarket restaurant (Peacockes), a Sportz Bar, a modern motorhome park and also an outdoor bowling green with separate club rooms attached. 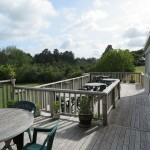 We welcome all members and visitors to utilise the clubs wide range of facilities and services. The club is a family orientated club where we allow children of all ages, providing they are accompanied and supervised by a caregiver in areas designated by the club in approved hours. 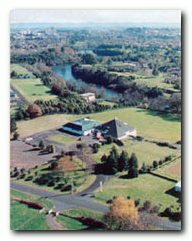 Once a member at the Glenview Club we offer reciprocal visiting rights to many other chartered clubs throughout New Zealand. Membership to the club is open for Male, Female, Senior and Junior members (from 15 years).